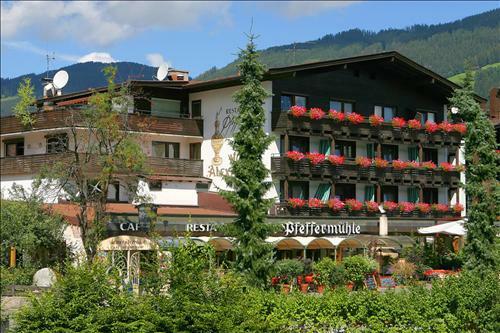 has a very good pick of different runs and a nice selection of ski lifts. 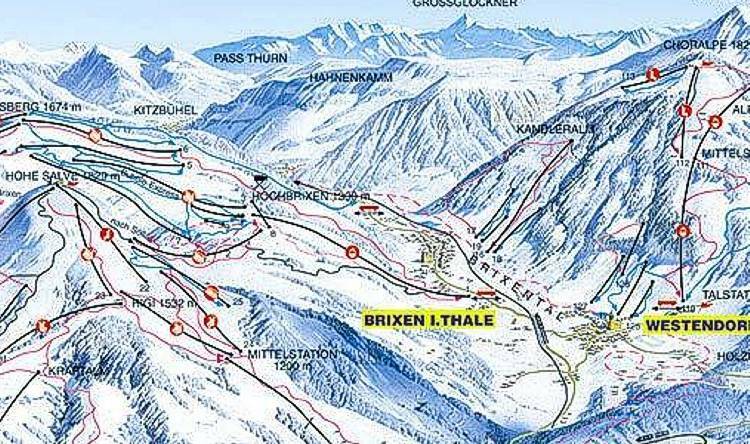 Brixen Im Thale has a much lower than average share of difficult ski slopes and a much higher than average part of easy runs. In wintertime the Tyrol, Austria mountains are something you can’t pass up in the event that you're interested in skiing and snowboarding. Getting a little bit of splendid exercise and just hanging out with your skiing mates are splendid incentives to come. This is a great ski hill with loads of different slopes; there's no way to get bored here. 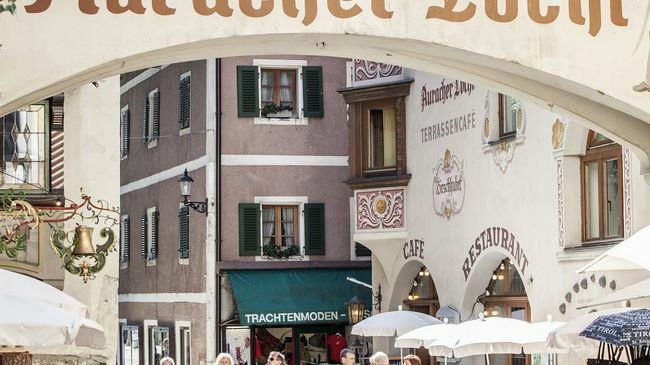 Brixen Im Thale is a family friendly ski hill with lots of beginner and intermediate slopes.